The Best High Performance Surface Sealant In The World Is Now Available To The Public. 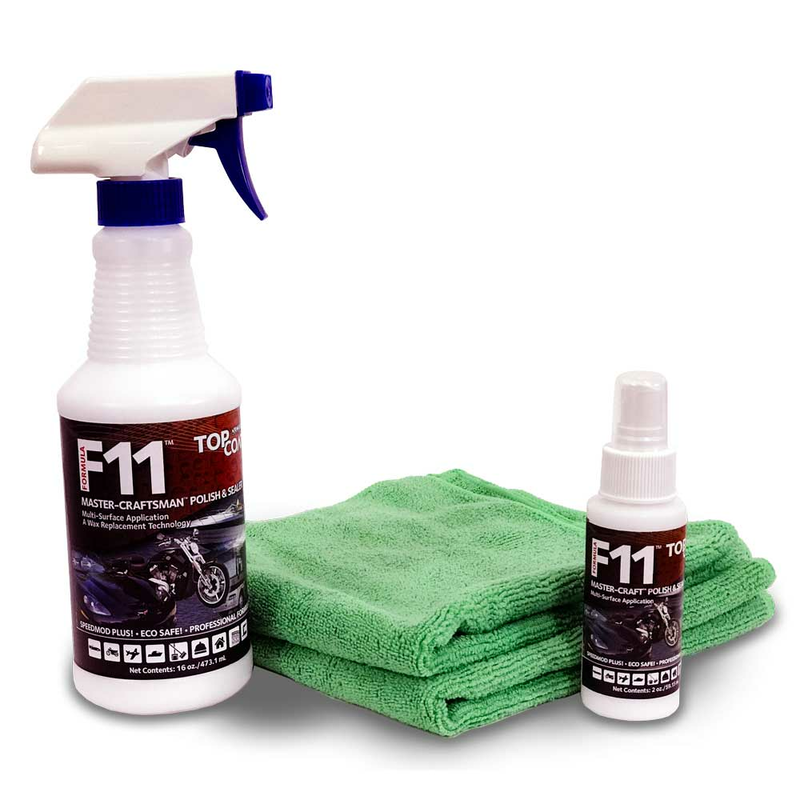 TopCoat® F11™ can be applied to any surface: Glass, plastic, rubber, acrylic, windscreens, windshields, paint, matte/denim paint, chrome, leather, mirrors, engine, exhaust, wheels, powder coatings, interior, carpet, etc. It lasts 3-6+ months and repels everything. Can be used on motorcycles, cars, trucks, boats, RVs, big rigs, even household use such as appliances, cabinets, tile, and much more. "Detailing my bikes and cars is something I do with great pleasure, the only disadvantage so far was that I could only do 1 a day since putting on the wax is hard labor. Not to mention the work needed to remove the nasty white stains. Looking for an alternative I ran into TopCoat through the HD dealership. Being a bit skeptic at first I decided to give it go. After a few month’s I have to admit that what they promise is true. Instead of having a shelf full of different products for all different parts the only thing left in my garage is a bottle of Poly wash and a TopCoat spray. Saving time, space and muscle power is the final result." "...thank you so much for delivering my gallon of topcoat and the two fiberclothes. I would tell everyone how much I like using topcoat. I don't wash and wax my two cars anymore. Haven't washed my VW since March an my wife's Honda crv in about two months. love it. so easy. of course they are both garage kept. Just wipe them down when they get dusty. What a break and water savings also. I put the topcoat on with a wax applicator like you find in a car wax can.spray a little topcoat on it, let it dry and wipe it down. hardly break a sweat. my wife even uses it on our shower tiles. does great and is not slippery. shower door also. i I have been applying it too my outside air conditioning condenser to see if i can keep it from rusting due to the salt air. well enough said, but I will appreciate having a full gallon." 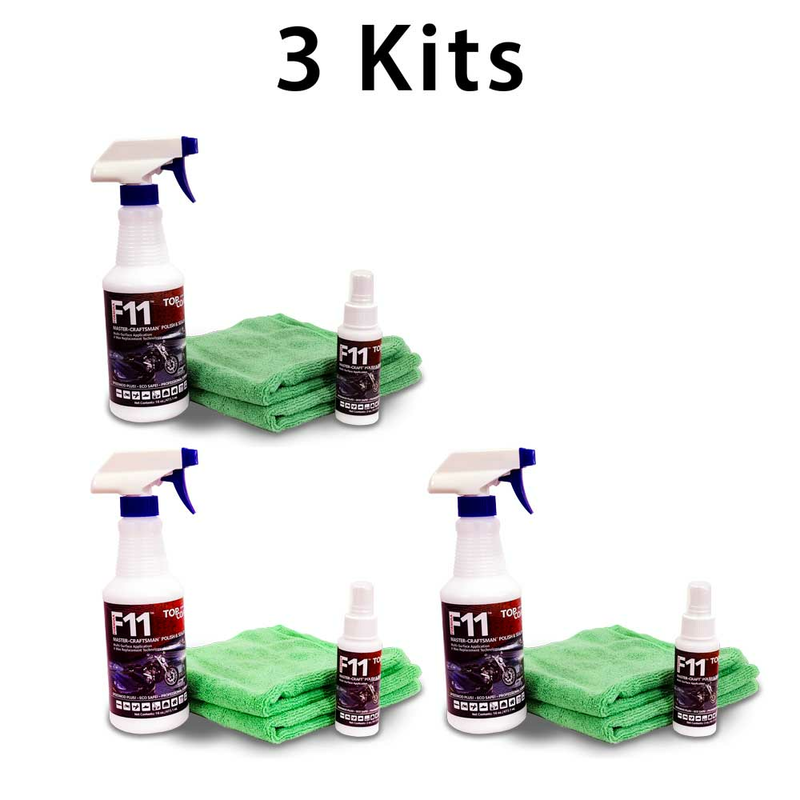 "I have been using your product Topcoat on my motorcycle. I think it does a fantastic job polishing the bike.I use it on the entire bike,windshield,fenders,tank,chrome,saddlebags. with great results, everything shines! Topcoat is very easy to apply,wipe on,buff and you are done . Fantastic Product!" "The TopCoat is still going strong. I am very impressed with how it holds up and the shine is terrific! I've enclosed a photo to show you my car (after top coat). Thanks for making such a great product! Oh, and I will be ordering more as will some of my friends." "I'm very meticulous about how I clean and maintain my vehicles. I refuse to use just any wax, wash, sealants, or other car care products without definitive proof it will not harm my vehicles. I applied Top Coat to both of my vehicles, the results were instant and I was blown away!!!. The paint surface looked as if I had spent hours waxing and buffing them, when in fact it took approximately 20 to 30 minutes on both. I was also amazed at how no dust or dirt adhered to the surface and a week later it still looked as if they had just been washed. It also did wonders for my plastic surfaces, making them look as if they had just come from the factory. The plastic surfaces on my vehicles now have a nice sheen to them and do not look oxidized. I use Top Coat on all surfaces of my vehicles and I'm very pleased with the results. Several of my co-workers have started using Top Coat, as result of seeing my vehicles!! Top Coat is truly a phenomenal product, which I'll continue to use and brag about!!! IT"S TRULY SECOND TO NONE!!" "As a fulltime charter boat captain on Amelia Island, Florida, endorsed by Skeeter Boat Co as a pro staff member and reporting for the Chevy Florida Insider Fishing Report it is very important to maintain a professional image. My boat and truck must reflect the professional operation and services that I provide on and off the water. The salt water marine environment and ultra violet solar rays require constant care and cleaning of my boat and truck. Topcoat products can provide the best solution and science to maintain, restore, and preserve my auto and marine surfaces, both exterior and interior. With my busy schedule I find my time is limited, Topcoat products saves me time, just spray it on and wipe it off, it just doesn’t get any easier. 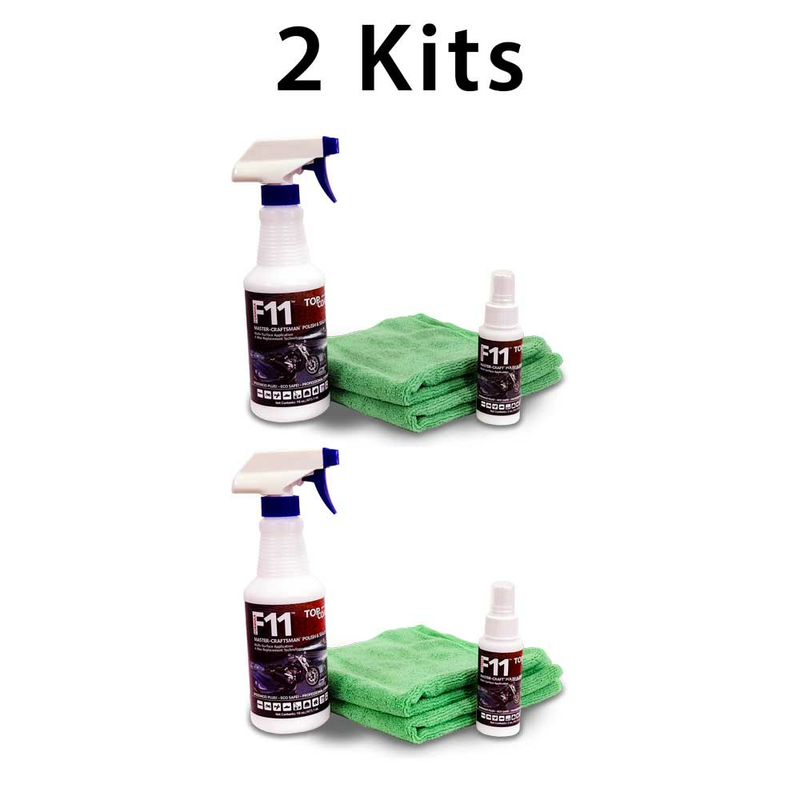 I’m done shopping for automotive and marine cleaning products, Topcoat does it all! I’m not done yet; understand that the people behind Topcoat are very real and will serve you with heart and passion. They believe in their products and will go out of their way to provide you with a gratifying solution."